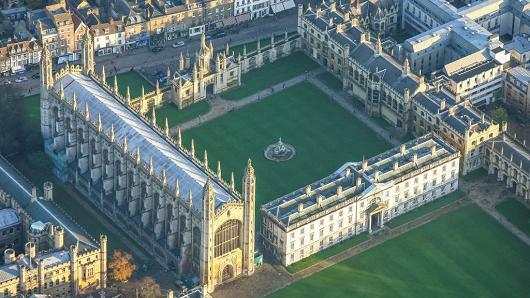 University of Cambridge, UK is inviting applicants to apply for a postdoctoral fellowship position in mathematics. The funds for this fellowship are available for 3 years. Applications should be sent before December 01, 2018. Applications are invited for a Research Associate in Statistics. The post is available for up to 3 years from 1 August 2019 (or by negotiation). Appointments will be made at an appropriate point on the University’s Research Associate scale. The post is connected with Professor Richard Samworth’s EPSRC fellowship ‘Statistical Methodology and Theory in the Big Data Era’, and priority will be given to applicants with expertise in relevant fields, such as high-dimensional and nonparametric statistical inference. The successful candidate will have completed (or nearly completed) a PhD in Statistics or a closely related area prior to their appointment, and will have demonstrated a capacity to produce world-class research. Duties would include developing and conducting individual and collaborative research projects. The role holder will be expected to plan and manage their own research and administration, with guidance if required. They must be able to communicate material of a technical nature and be able to build internal and external contacts. They may be asked to assist in the supervision of student projects, the development of student research skills, provide instruction or plan/deliver seminars relating their research area. Fixed-term: The funds for this post are available for up to 3 years in the first instance. Informal enquiries may be directed to Professor Richard Samworth (email: LF16264@maths.cam.ac.uk).